Lasgo, Sebastian Ingrosso & Tommy Trash feat. John Martin, Avicii, Froidz, Fedde Le Grand, Sultan, Ned Shepard and more. 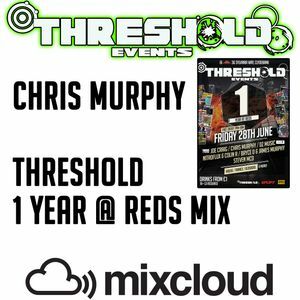 Another banging mix here from our very own Chris Murphy, a selection of tracks played @ Threshold&apos;s 1 year party at Reds!